To avoid confusion - the original show went from 1986-1991. In 1993, it was revived for 1 more season under a new name "R.F.D.S." Do you have a source to back this up? End date of this show is 1993. 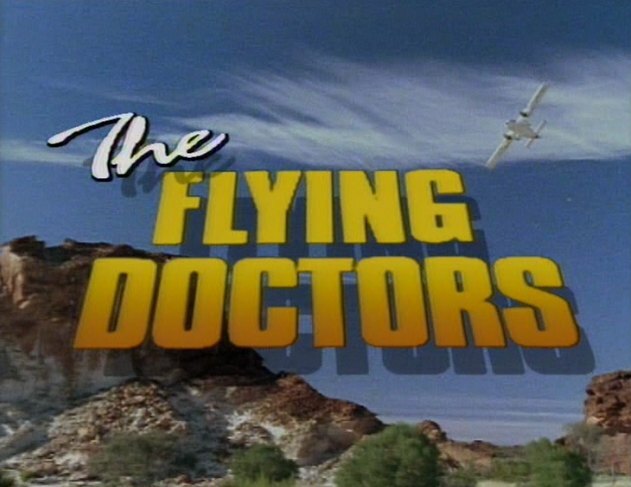 The show was known as "R.F.D.S." in it's final year. 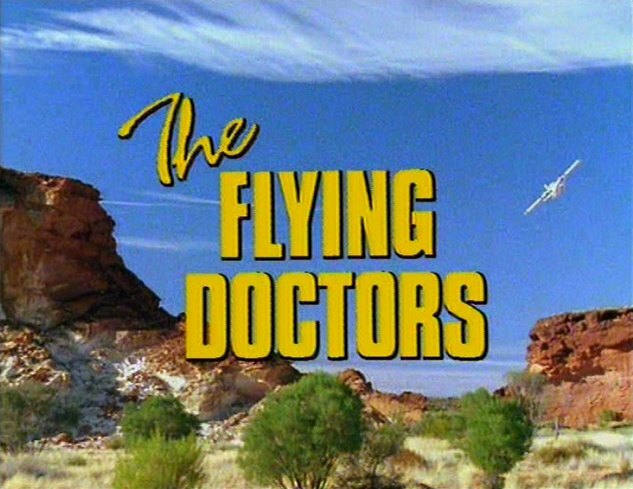 "Season 10" was originally shown in Australia as "R.F.D.S" - it was a "reboot", set five years after the last episode of "Flying Doctors", in Broken Hill instead of "Coopers Crossing". 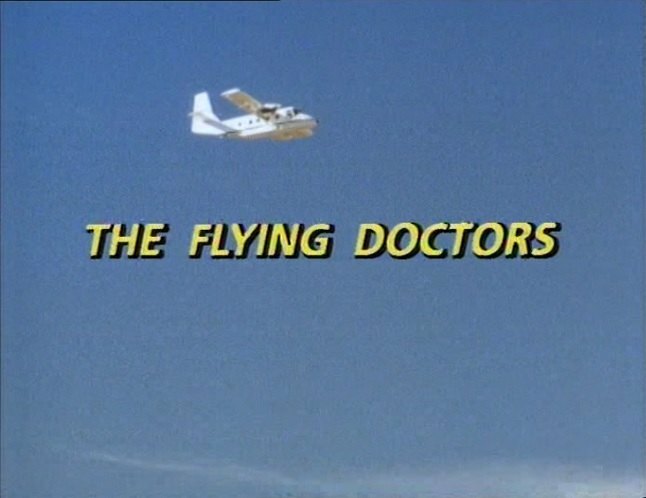 It was shown overseas as "Flying Doctors", and the Crawfords DVD's use the overseas opening credits.